Hello, noob here. I recently completed my first build of a new y6 copter and I have started the installation of my naze board. I have a naze 32 rev 6 board and I have already flashed it. It came with a breakout cable with 8 connections. Can anyone tell me what connection go where on my spektrum receiver? 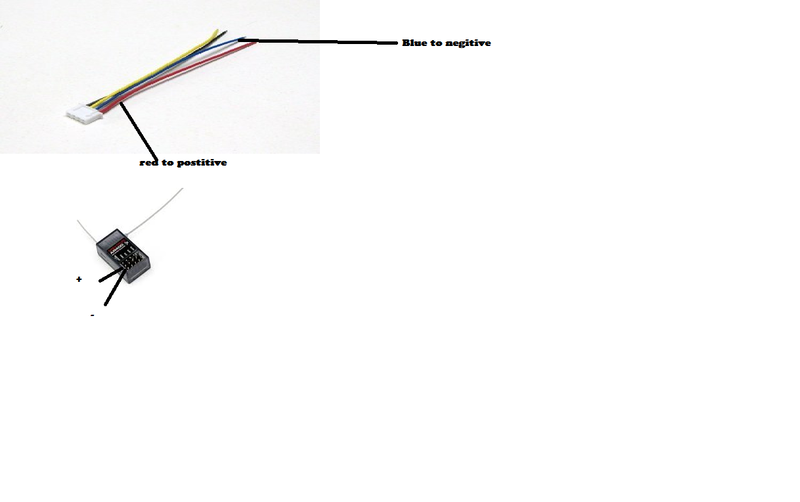 by the way you have to take out the other cables just keep the red/white wire brown green and yellow wires. thank you. Now that I've done that my receiver doesn't get power. Thanks so much for your help. I believe that is it. Thanks again.